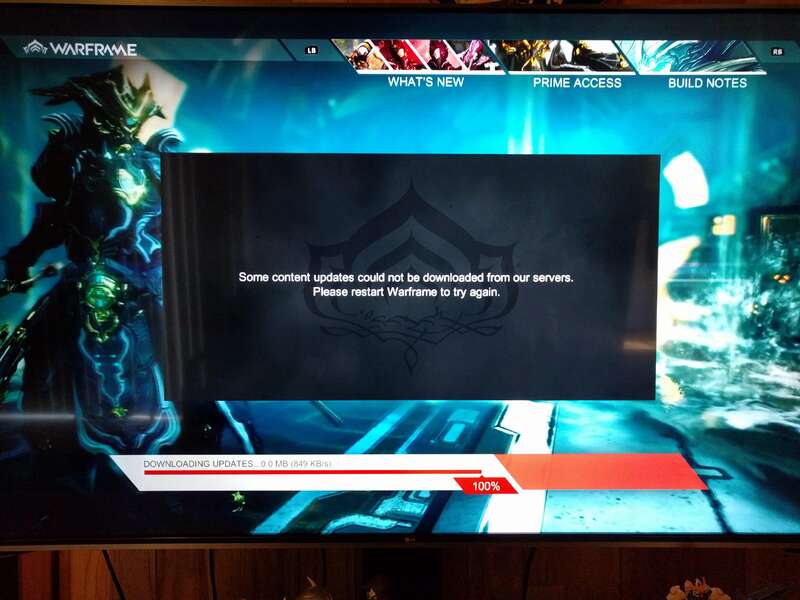 The Warframe players are experiencing an error while playing their game and it is very frustrating. An error message pops up in the game saying “Network not responding“. But don’t worry if you too are facing the problem as Technographx has brought this article for fixing the error. Let us have a look at them. 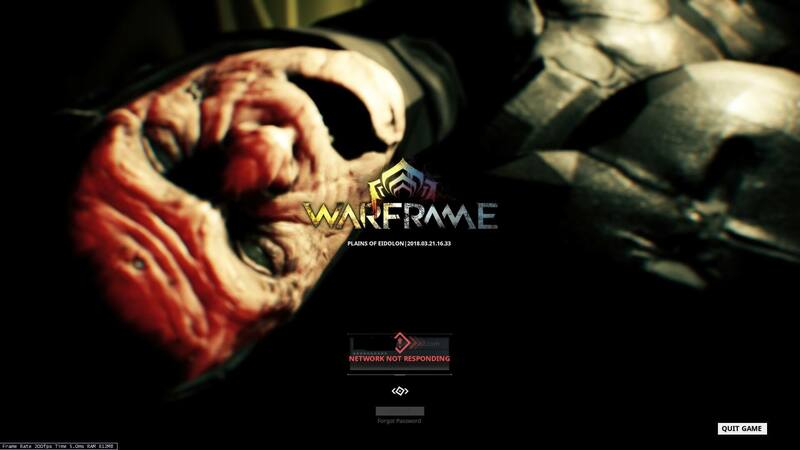 There might be a reason for the warframe network not responding and it can be your home network not working properly. You should start rebooting your network devices (your router or modem) to reset your home network and see if the error gets solved or not. For doing so, you can do the following steps. You have to turn off your computer and your router/modem. You have to unplug the power cables from your computer and your router/modem. You have to leave these devices for about 1 minute. You have to plug the power cables back into your computer and your router/modem. You have to turn on your devices. 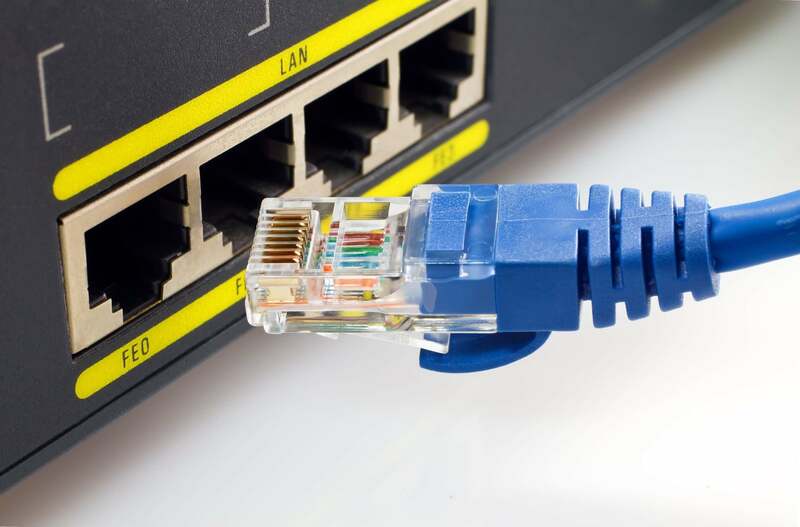 You can try the other method for fixing the error which is to try using a network cable to connect your computer to the Internet. 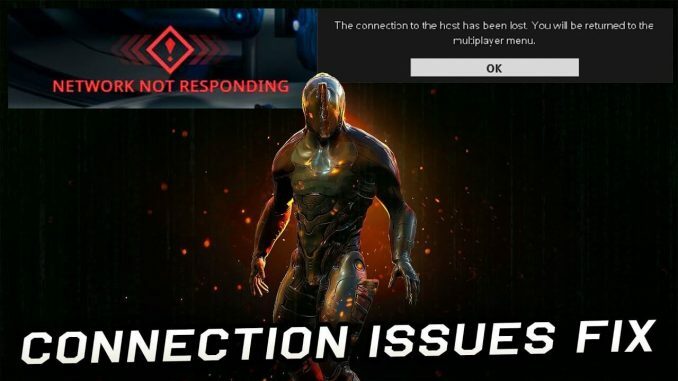 This will help you to reduce the latency and increase the speed of your network connection so you can fix the Warframe network not responding error. You should update your network driver because you are using an outdated network driver and that might be the reason for the arrival of the error. You can also use software for automatically getting all the right drivers for your system.People are also facing problems in destiny 2 error code buffalo which have the solution right here. So, these were the possible solutions that you can try out for solving the Warframe network error. 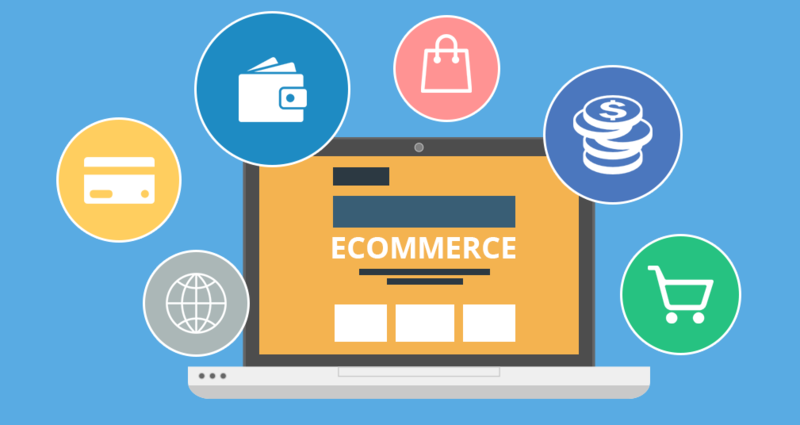 We ensure your error will definitely get solved by trying these solutions.